What Do Fossil Fuels Look Like? Ordinary stuff we throw away can be used to create biofuels, which are alternatives to air-polluting gasoline and diesel fuel. 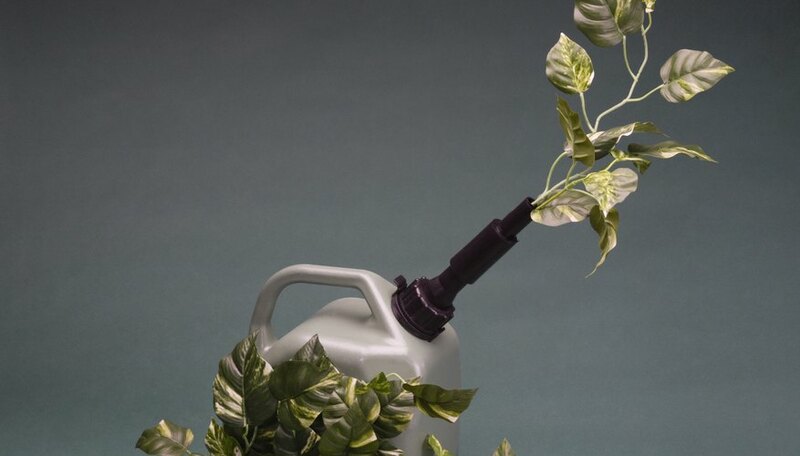 Biofuels can be made from human sewage, rotting manure, used french fry oil, discarded food scraps and plant material, such as lawn clippings and cornstalks. Collectively, these sources are known as biomass. Biofuels contribute to less waste going to landfills and less pollution in the air. The use of biofuels also lessens dependence on fossil fuels. Methane, also known as swamp gas, is a biogas. It is produced by bacteria doing their job of decomposing manure, sewage or solid plant waste, such as banana peels or cornstalks. The process is similar to what happens in your digestive system when you eat lots of vegetables or sugary foods; your own bacteria produce gas and it comes out as flatulence. Unlike your body's gas, methane gas can be stored and used as a replacement for propane and natural gas. 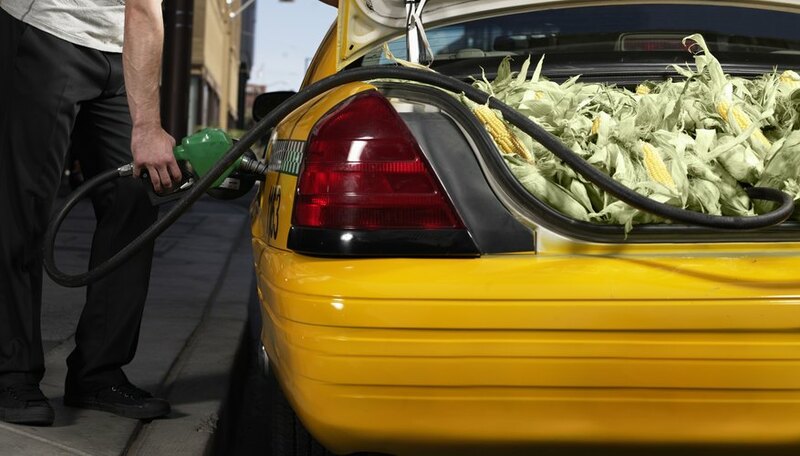 Starchy crops such as sugar beets, corn and sugarcane can be converted to alcohol biofuels, such as ethanol. Fungi and bacteria convert the plant material into alcohol by fermentation, similar to the way grape juice is turned into wine. When ethanol is blended with gasoline, it can be used to power vehicles. Biobutanol is produced from the same products in a similar method, but its higher octane gives you more bang for your buck. Diesel is a petroleum-based fuel used to power engines in trucks, trains, large machinery and tractors. It ranks up there with gasoline as an air pollutant. 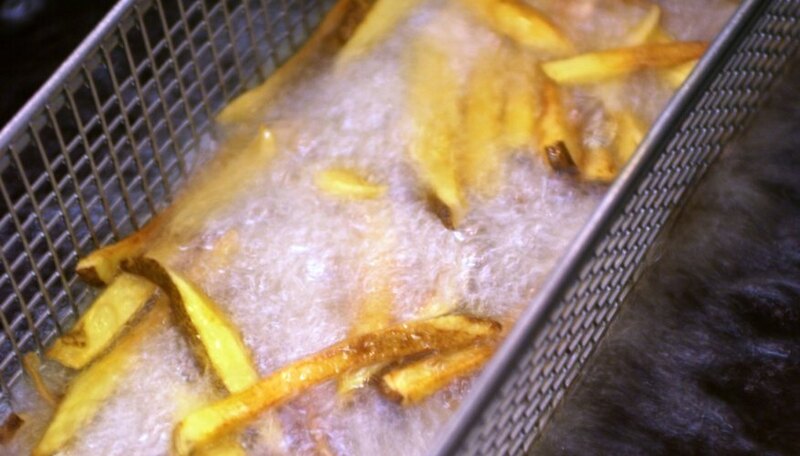 The more environment-friendly biodiesel is produced from several sources of natural vegetable oils, including animal fats and used vegetable oils from restaurant fat fryers and the gunky stuff in restaurant sink traps. Used vegetable oil or animal fats are recycled and filtered, then transformed into biodiesel through a chemical process. Both Native Americans and settlers in the Old West burned dried buffalo or cow manure -- buffalo chips or cow pies -- for heat and cooking. 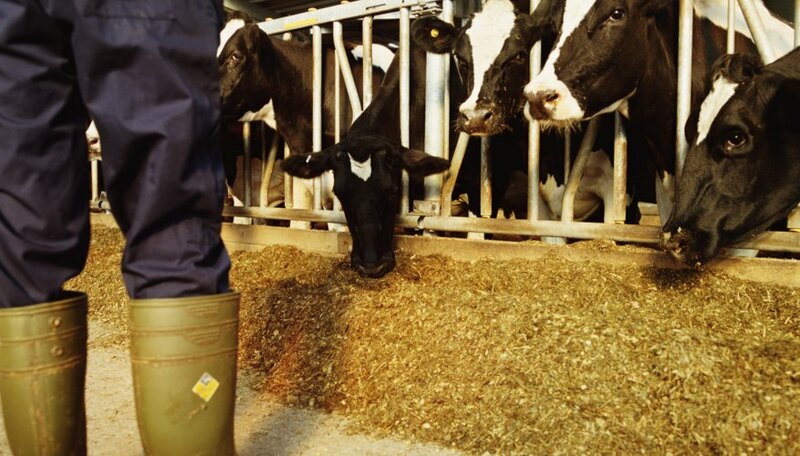 Rotting manure, sewage and garbage can be converted into gaseous or liquid biofuel to power machines and vehicles. 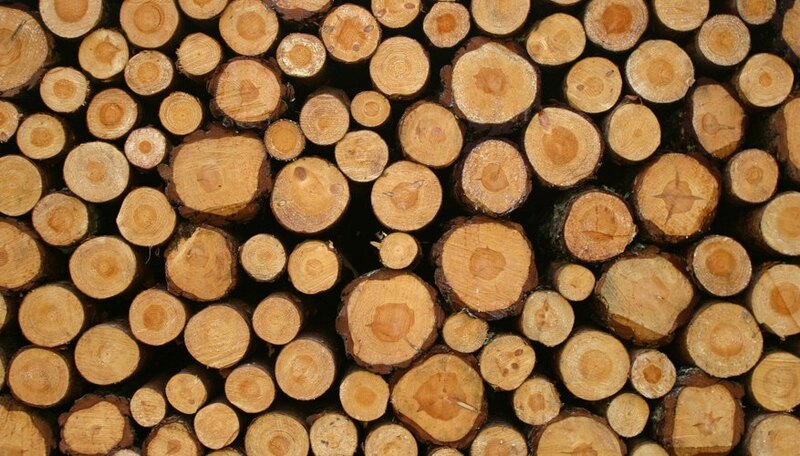 These biomass products can also be burned to produce steam, which can in turn spin a turbine that generates the electricity to light your house. When combined with other fossil fuels, such as coal, biomass products can be burned in specially modified furnaces. Dr. Garrett W. Lindemann is an author, inventor, entrepreneur, cowboy and scientist with a PhD in molecular genetics. His papers have appeared in "The Journal of the Federation of American Societies for Experimental Biology," "Nucleic Acids Research," "Journal of Laboratory and Clinical Medicine" and "Imaging Technology News." Garrett, Dr.. "Biofuel Examples." Sciencing, https://sciencing.com/biofuel-examples-5945.html. 24 April 2017.